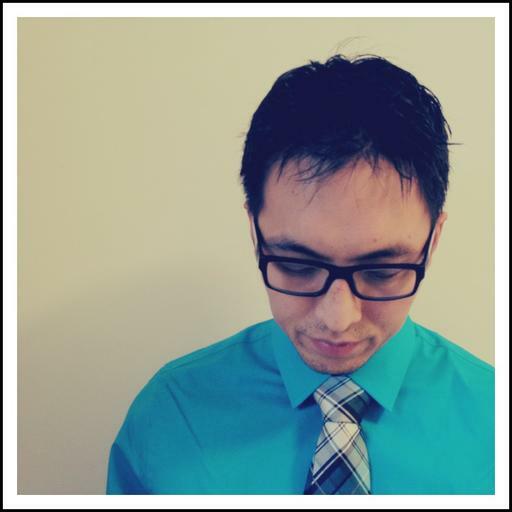 Royan Lee is a teacher leader in the York Region District School Board, Ontario, Canada. Currently an intermediate literacy teacher in Richmond Hill, he has experience teaching all elementary grades. Royan’s current professional preoccupations include contemporary literacy and assessment practice, social media in the classroom, and passion based learning. When he isn’t blogging, reading colleagues’ blogs, or tweeting about learning, you can find Royan doing wonderfully mundane things with his three children and beloved wife Janet. He is overly obsessed with food, and is pleased when his Macbook, iPad, iPhone are in sync. I was perusing my hard drive, taking a click down memory lane. Man, I have no idea why I’ve never shared these before. I wish I could show you the accompanying music videos we created, but it’s difficult for me to work on the privacy rights on that one. I hope you enjoy them. Watching my students perform these songs for audiences is definitely one of the biggest highlights of my career.